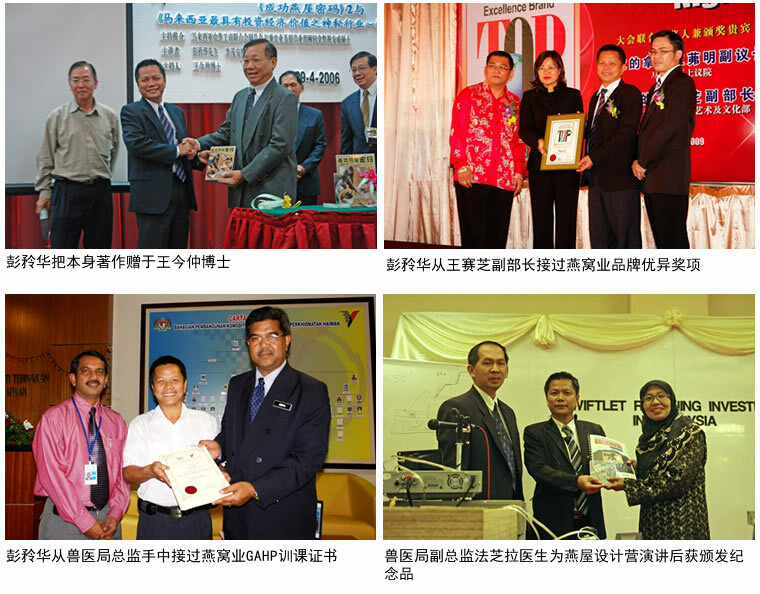 Mr. Phang had been doing research and development in heat, ventilation, air conditioning, humidity & cooling machinery over 20 years. He had been invited by news & magazine media for swiftlet farming topics. Besides, he is one of the speakers of ‘Successful Swiftlet Farming’ seminars, with his booklets of i) “Bird’s Nest and Swiftlet Farming” series 1 & 2, ii) “Swiftlet Farming – An Ideal Investment In Malaysia”, iii) “High Technology Swiftlet Farming Equipment Manual”, iv) Malay version - “Rahsia Rumah Walit Yang Berjaya”. 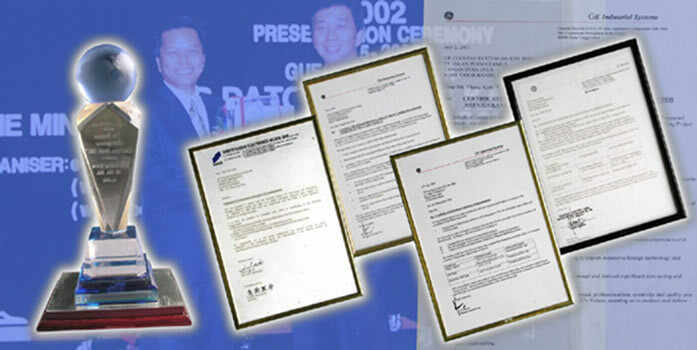 Mr. Phang received compliment certificates from General Electric (USA) during year 1997 – 2002 for Refrigerant Recycle System. He was awarded by Japanese company Shinya-Kaisha for Temperature and Humidity System, and also Asia Pacific Bird’s Nest Brand Top 25 Award in the year 2009. 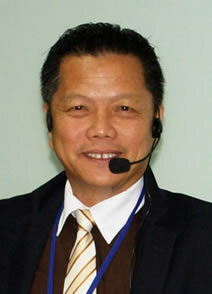 He had published “Swiftlet World” - the first magazine for bird’s nest industry in the world in the year 2010. Currently, he is the chairman of Nest Tech System Sdn Bhd– which doing R & D on swiftlet farming equipment. He had set up many swiftlet farming houses with high technology equipment which able to auto-monitoring the house’s conditions. There are more than 10,000 units swiftlet house were visited by Mr. Phang in Malaysia and he had provided technical supports, problem’s solution, consultancy for those bird’s nest farming unit. Mr. Phang is gladly to share his experiences to others. 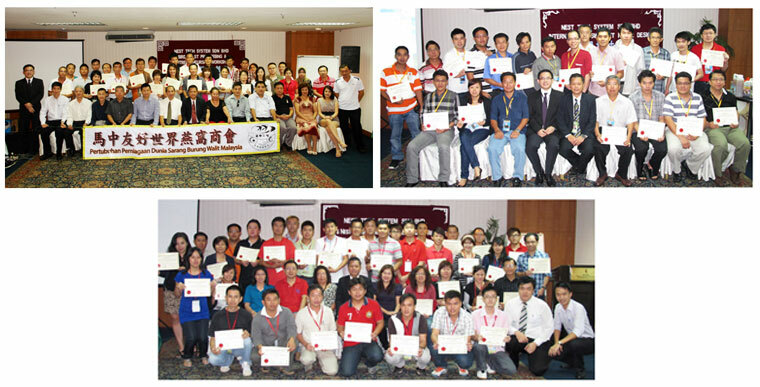 In the past nine years, Mr. Phang had hosted more than two hundred seminar. Those seminar include: “The prospect of swiftlet farming industry”, “GAHP for swiftlet farming”, “Bird’s Nest Processing”, “Bird’s Nest Export Rules and Regulation” and the most important seminar “Swiftlet Farming House Design”. 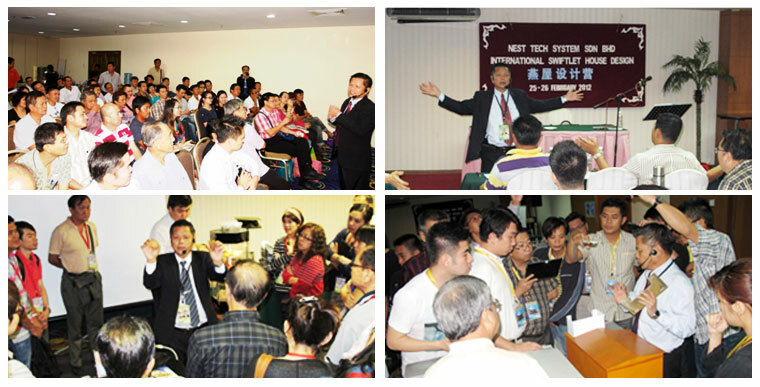 There were more than 4500 people had attended these seminar.